Aitor is the Practice Manager for Dr Farrell and also assists on reception when required. He has been working with Dr Farrell since 2008. 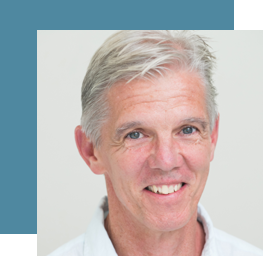 He has previously worked as a sports physiotherapist for 20 years and understands what it takes to run a successful and modern practice. Aitor will happily do whatever he can to help your visit run as smoothly as possible and answer any of your questions from your first consultation through to your surgery and follow-up. He will be available to answer any questions relating to surgical estimates and accounts.